Order today and received payment today, instant. I requested and received payment today, instant. Great payout from Superpay. Have a $29 one coming today as well. Private message me if you join through the banner below and I can give you some great tips. I am currently in second place for the $100 monthly contest. I get reward 2 times form superpay.me. You can signup and earn money from here easily from daily surveys and sign up. Superpay.me Payment PROOF highest paying GTP yet. 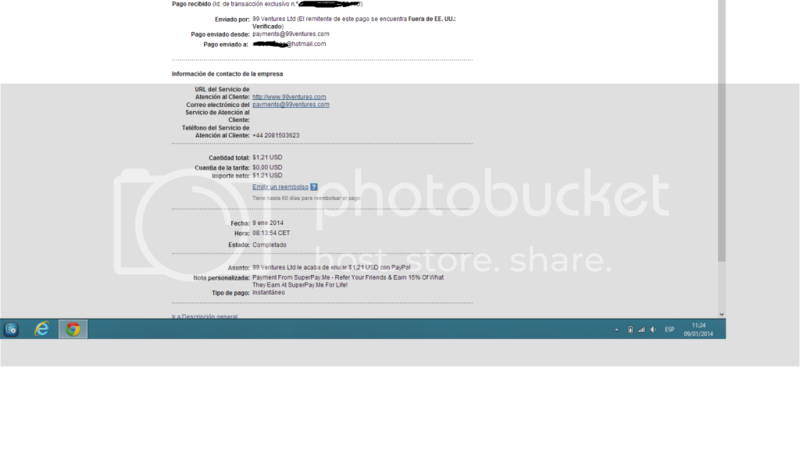 This is my 1st Payment from Superpay.me - One of the highest paying gpt sites ive seen yet. Unlimited instant PayPal cashouts and a lot of offers. 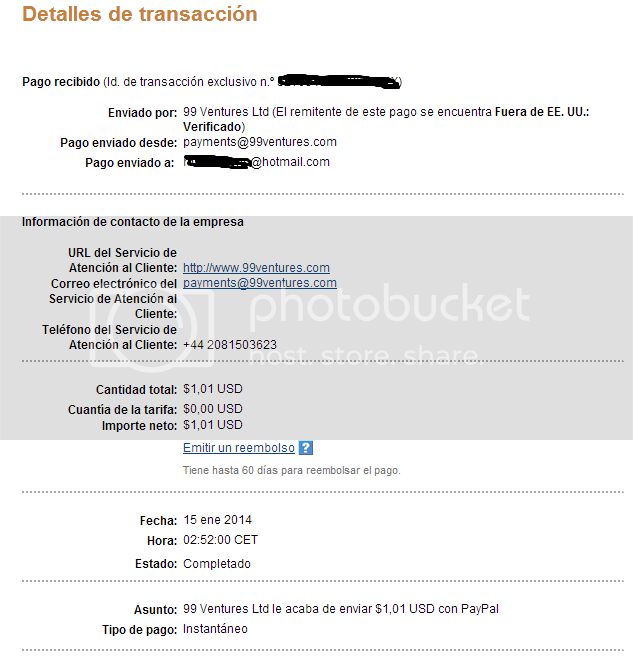 Here is my payment proof. I was received money here 4th times Sign up free click on Banner Please. SuperPay.me only earns revenue when you earn money by completing offers. - Regular Paypal, Skrill and Payza - No Limit to number or value of withdrawals each day. All payments reviewed and paid within 24 hours max, but more commonly between 2-8 hours. You get $0.20 just for signing up! Low minimum withdrawal of just $1 using Paypal, Skrill, Payza, or Neteller. Or you can choose Amazon gift cards.